Dr. Gregory House. . HD Wallpaper and background images in the Dr. Gregory House club tagged: house md dr. gregory house hq season 4 hugh laurie. 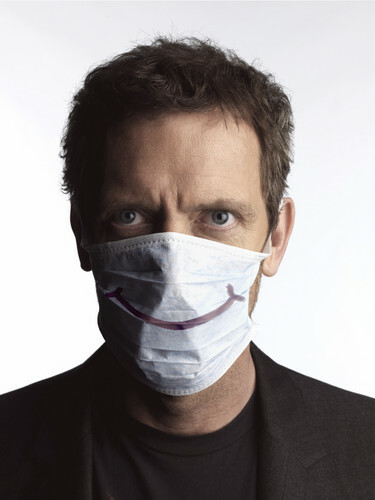 This Dr. Gregory House photo might contain gasmask, chujio, kofia gesi, respirator, gas helmet, and chapeo ya gesi.